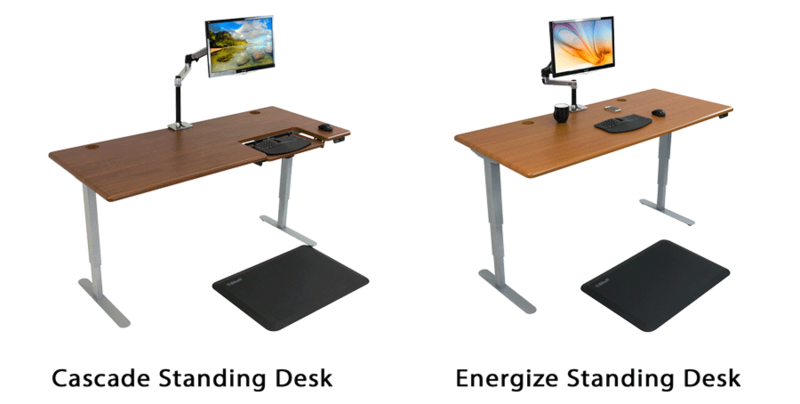 Our new Freedom Standing Desks leverage American ingenuity to create a revolutionary new desk line priced like imports, but with unprecedented performance and quality. And for the vertically endowed, add 6" Leg Extenders! Combine with the Freedom XT Base and you'll reach a maximum height of 54". 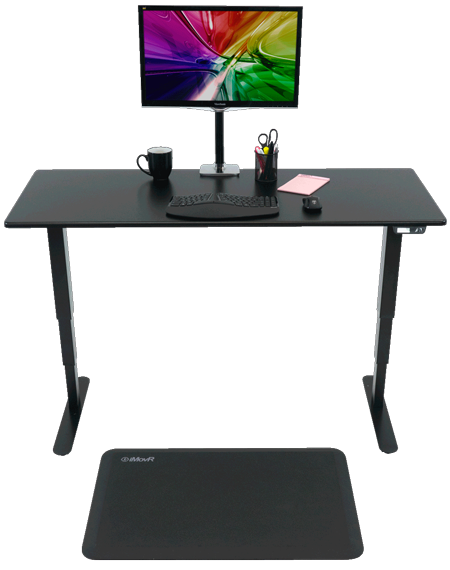 Tall enough to transform your Freedom Desk into a walking workstation with the ThermoTread GT office treadmill.